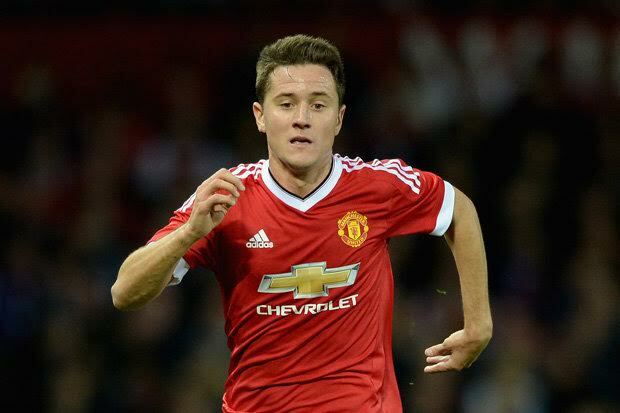 Good news for Manchester United after Spanish midfielder Ander Herrera revealed that he is back to full training. The 26-year old missed United’s last two matches with a knee injury, but is now back at Carrington working hard to get match fit. To let Red Devils fans know how he was progressing he took to twitter yesterday to give an update on his knee and Argentinian defender Marcos Rojo’s hamstring problem. Herrera know he faces a tough job getting into Louis van Gaal’s starting XI since the arrival of Morgan Schneiderlin and Bastian Schweinsteiger, but is determined to fight for a place in the team.